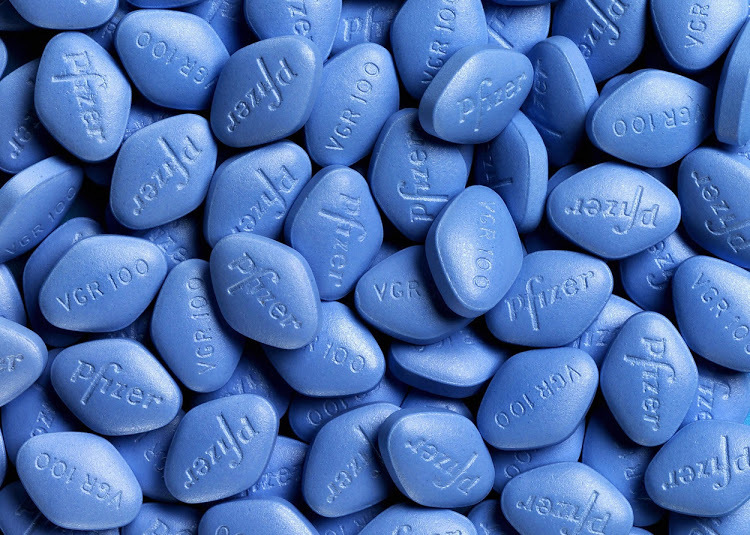 A report by Pfizer has revealed that Viagra, which is used to treat erectile dysfunction, is among the most ordered drugs on Kenya’s online pharmacy platforms. According to Patrick Holt, Pfizer Director of Regional Projects, the high sales of viagra was attributed to ePharmacy, an online platform that helps in the distribution and sale of drugs. Holt revealed that the sale of Viagra in Kenya has thrived due to the country’s mobile connectivity and internet speeds. Furthermore, the online platform offers anonymity to customers and is easily accessible to the masses. Customers are able to place orders and the drugs are delivered to their doorstep through couriers such as G4S and other offline partners. Holt, however, warned that customers were susceptible to hacking because all their data was stored in their order profiles. Speaking to a local daily, the head of drug crime investigation and enforcement at the Pharmacy and Poisons Board (PPB), Dennis Otieno, cautioned Kenyans to be very careful when using the epharmacy platforms. “You might either get an overdose, no prescription and there are no doctors to give advise,” he commented. “I have to admit the network is dynamic, when you close a site they will open with a different name thus needs a multiagency approach” Otieno added. He revealed that they had sent a request to the Communications Authority (CA) to monitor and shut down all suspicious and malicious sites. Due to strict guidelines stipulated by the PPB over the selling of medicines and drugs regimes over the counter, not all drugs and medicines can be purchased from the portal.